In just under two years, Apple Music has already amassed 36 million paid subscribers and is is currently worth roughly $10 billion, or about one percent of Apple’s overall market value. That’s according to Bernstein analyst Toni Sacconaghi who said last week that he used competitor Spotify’s secondary market value of around $20 billion as a guide for his estimation of Apple Music’s market value. 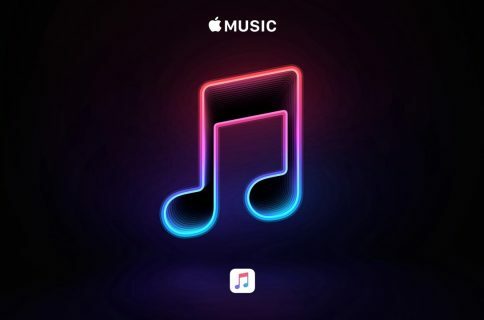 As for dropping iTunes downloads, the analyst said that Apple’s overall music business is currently declining because fewer people are buying individual songs and albums while Apple Music revenue currently does not offset the difference. He says that iTunes revenue may have declined by 50% since 2014. Sacconaghi projected a 70% growth for Apple Music in fiscal 2018 and 50 percent in fiscal 2019, contributing nearly 500 basis points per year to Apple’s Services revenue growth. Apple Music and several other Apple services enjoyed their biggest jump ever, with growth in both active users and revenue. Jimmy Iovine, who heads Apple’s music initiatives, pointed out that there is no revenue from Apple Music, Spotify and similar services in the foreseeable future due to high royalty rates, thing margins and tight economics of the streaming businesses. Spotify has the burden of “making this a real business,” he added. The streaming services have a bad situation, there’s no margins, they’re not making any money. 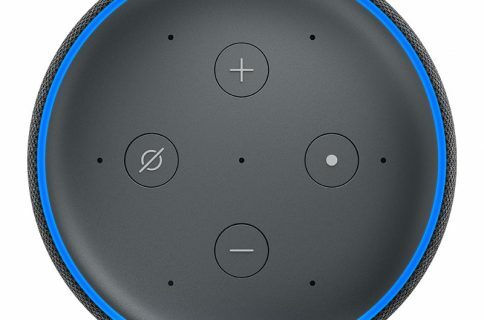 Amazon sells Prime; Apple sells telephones and iPads; Spotify, they’re going to have to figure out a way to get that audience to buy something else. If tomorrow morning Amazon CEO Jeff Bezos wakes up and says, ‘You know what? I heard the word $7.99. I don’t know what it means, and then someone says, ‘Why don’t we try $7.99 for music?’ Woah, guess what happens? The streaming business is not a great business. It’s fine with the big companies: Amazon, Apple, Google… Of course, it’s a small piece of their business, very cool, but Spotify is the only standalone, right? So they have to figure out a way to show the road to making this a real business. Spotify in the documents accompanying its initial public offering claimed twice as many paying customers as Apple Music. “With a presence in 61 countries and territories and growing, our platform includes 159 million monthly active users and 71 million Premium subscribers as of December 31, 2017, which we believe is nearly double the scale of our closest competitor, Apple Music,” reads the filing. While Apple Music has half the users, Sacconaghi says that it appears to be currently growing at a slightly higher rate and likely enjoys a higher average revenue per user than Spotify.